Screening: This is where your teeth are examined to check for any exposed roots, gum recession, and any other problems in the teeth that may have to be addressed first, before you get to whitening of the teeth. If the doctor finds out that the damage to your teeth is too severe, he may suggest that you look for an alternative method of whitening your teeth. Pre-treatment: The staff will ensure that all dirt on your teeth is cleaned, treat, and fill up every cavity on your teeth. This will ensure that every avenue that the bleaching agents can use to get to the roots or the gum is closed. Medication: The staff will advise you to use a sensitive toothpaste at least one week before the whitening process. 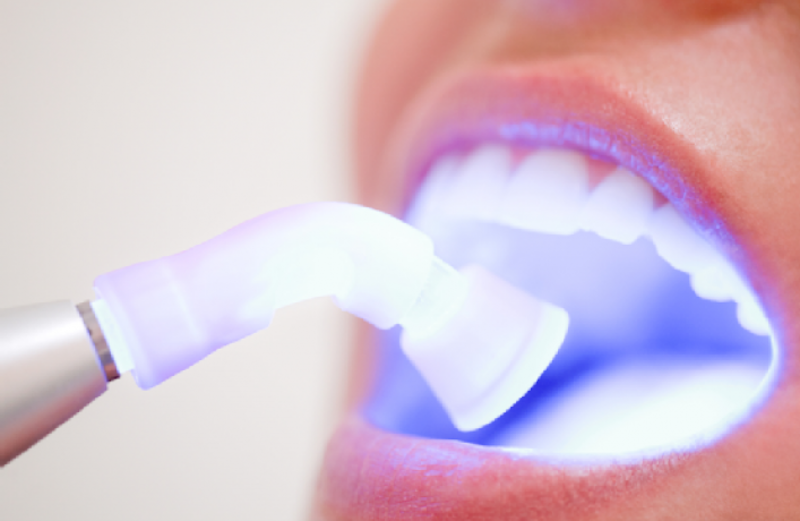 This will ensure that you do not experience too much sensitivity after the laser teeth whitening process. An anti-inflammatory drug may also be administered if you have an existing sensitivity before the whitening process. Whitening: The staff will place a plastic guard in your mouth to help in keeping your mouth open. A protective gel will then be applied on your gums to protect them against any damages from the bleaching agents. Once the protective layer is in place, the doctor will then apply the whitening agent using a syringe on your teeth. 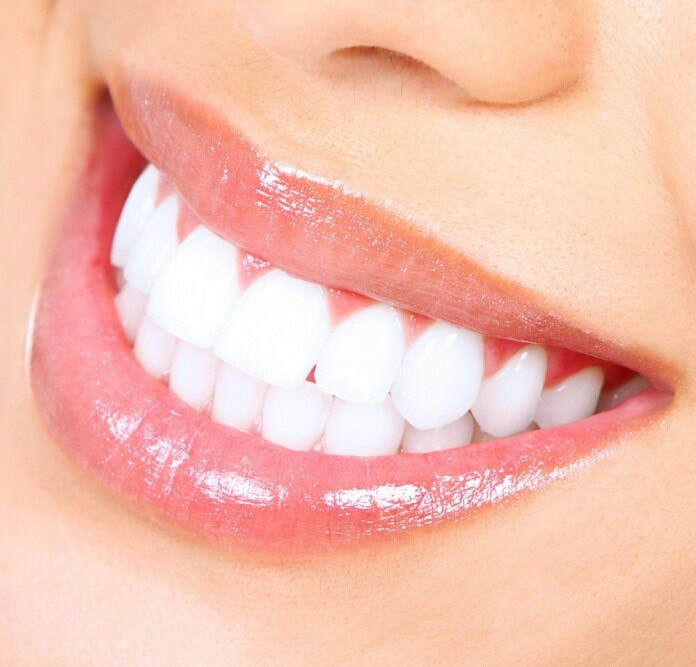 A pen-style laser will then be directed to the teeth so that whitening agent will be activated and form foam which will effectively remove stains from the teeth. The foam will be left on the teeth for a while and then wipe it off. This process will be repeated for a maximum of three times until the teeth are completely whitened. The teeth will then be rinsed off and get the protective gel off your teeth. Follow-up: The staff will then advise you on the best way to maintain your teeth so that the whiter look will last for a longer time. You will also be advised to use a sensitivity toothpaste for the first few weeks until the sensitivity goes away.